Enjoy a soothing, revitalising bath – safely, independently and in comfort! Unwinding in a warm bath can be a wonderful treat after a hard day. Are you struggling to get in and out of the bath? Is bathing no longer a pleasurable experience? 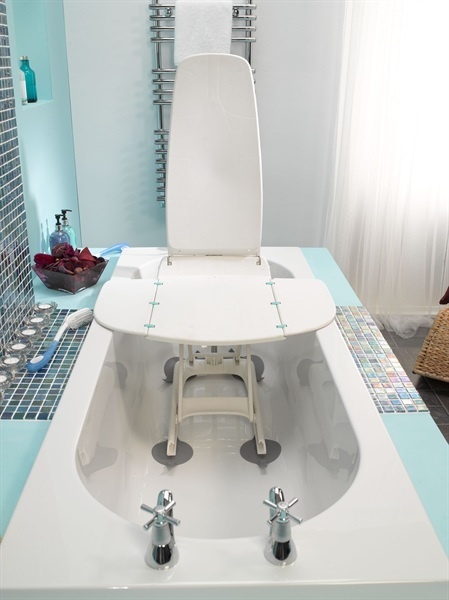 The Aquila bath lift offers a safe and simple solution for taking you down and back up again at the touch of a button. 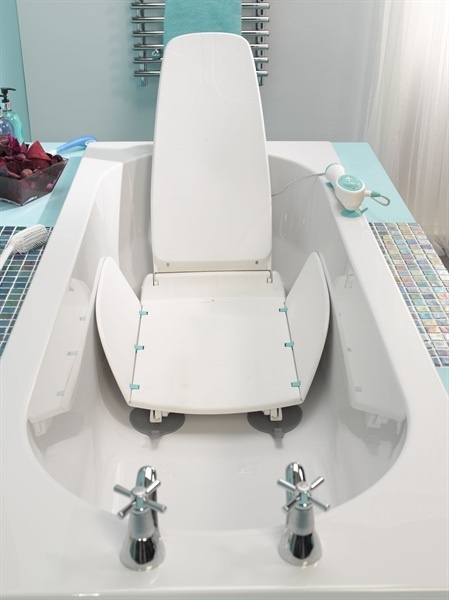 Its powered reclining backrest allows you to lean back whilst bathing and an impressive range of optional extras also make it suitable for children. With this bath lift there is no need to worry about electricity in your bathroom! Aquila is powered by a small and completely waterproof rechargeable battery hand control. 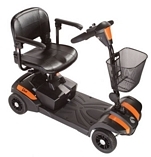 This features large, easy-to-press buttons and a built-in monitoring system to indicate when recharging is needed*. Aquila’s smooth, streamlined design blends elegantly with any bathroom and makes it easily accessible for cleaning. Suitable for most bath types, Aquila attaches securely to the contours of your existing bath with 4 large, swivelling suction feet. Set your preferred sitting angle at the touch of a button and enjoy increased comfort and support with Aquila’s extra-high backrest. A space-saving design that optimises legroom and a seat that goes low to the bottom of the bath, both improve your immersion in water. 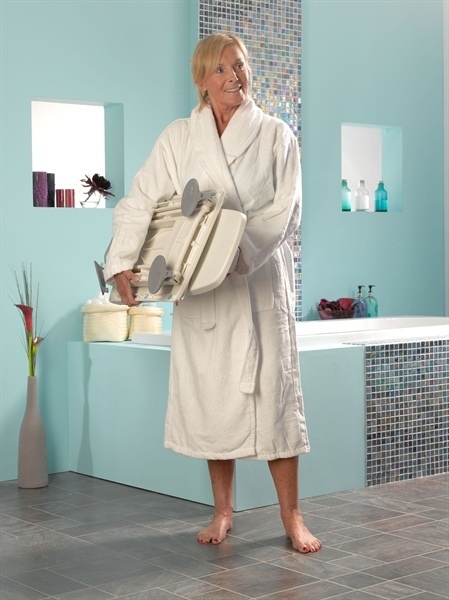 One of the lightest reclining bath lifts available, Aquila can be effortlessly split into 2 lighter sections making it very practical to take in and out of the bath. It also folds flat for ease of carrying and storing.